Bring your kid's favorite Disney character home with this amazing Avengers Basketball set. Bring your kid's favorite mouse home with these amazing decor, brighten up your home with some fun! 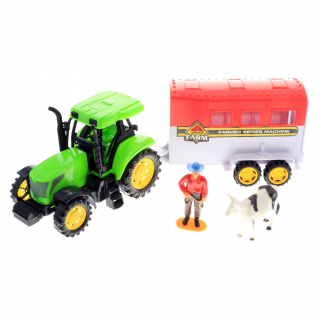 your kids will love to see their favorite characters watching them by their sides when they need them. Perfect for all types of homes. A fun home is the best home. 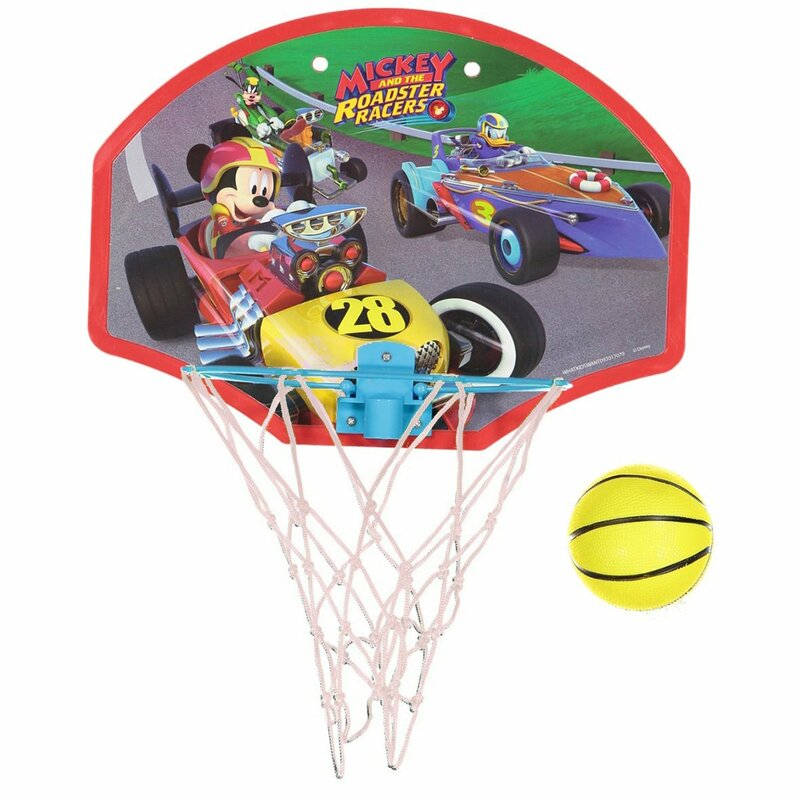 Your Kids will love to see their favorite mouse as they shoot hoops. This product is a perfect fit to make all homes super. 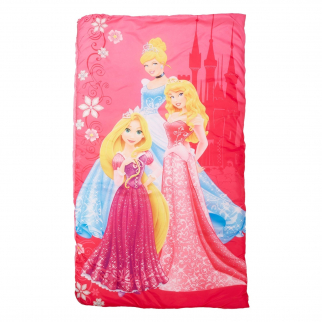 Disney Princess Indoor Slumber Sleeping Bag With Drawstring $ 38.99	• 44% off!